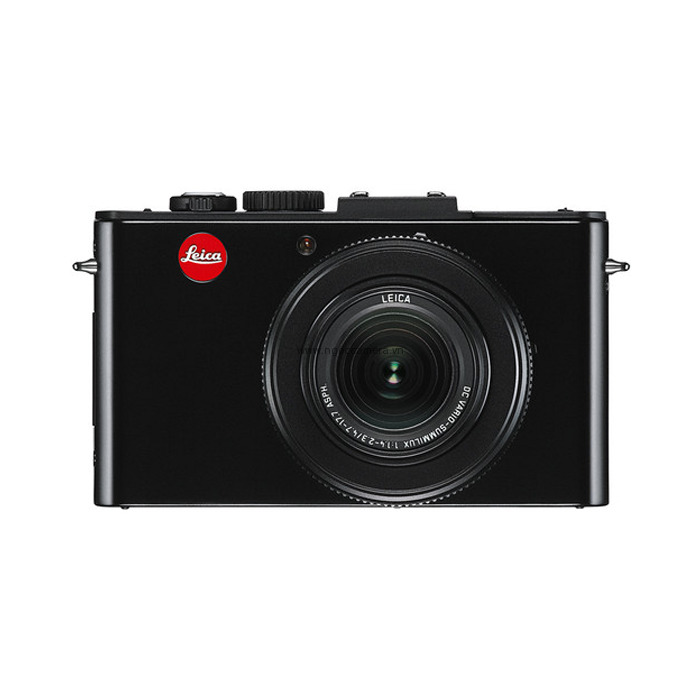 The matte black D-LUX 6 Digital Camera from Leica is a compact point-and-shoot with an ultra-fast Leica DC Vario Summilux lens and a 10.1MP CMOS sensor. 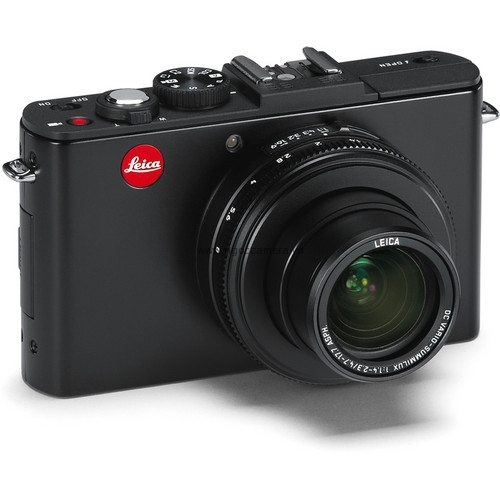 It features the impeccable design and construction that are the hallmark of Leica cameras. 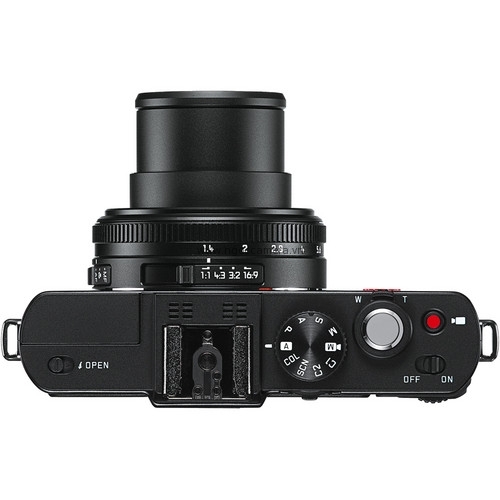 The 10.1MP 1/1.7" CMOS sensor on the Leica D-LUX 6 offers high resolution imaging with fast focus speeds, and its lens, with a maximum aperture of f/1.4, means that you can confidently shoot with high shutter speeds to capture low-light shots, or shots with fast moving subjects. Beautiful shallow depth of field photography is possible with the lens on this camera and stepped focal lengths are ideal for a wide variety of photography from landscape to macro and, of course, street photography and photojournalism. 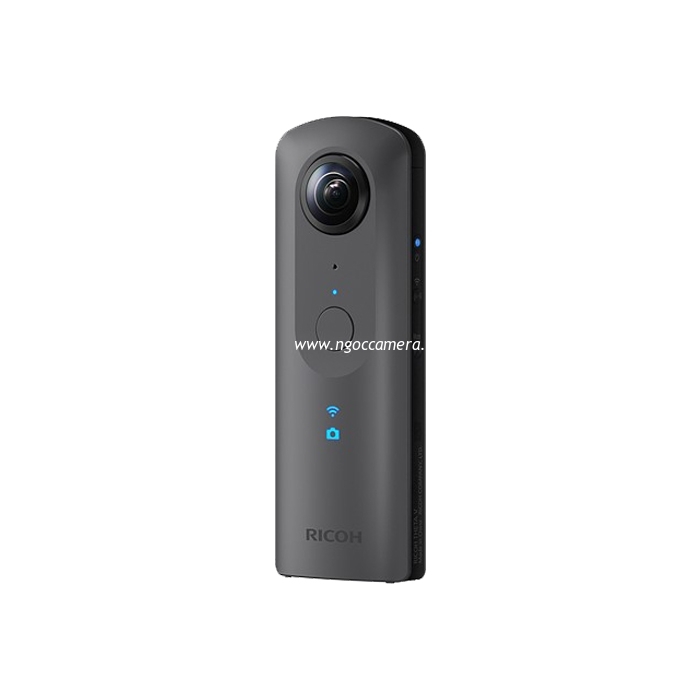 High contrast, fine details and natural colors are produced by the sensor and the image processor allows for fast performance and a wider range (80-12800) of ISO sensitivity. Also an upgrade from the D-LUX 5 is the Full HD 1080p video that shoots in both high-quality AVCHD and upload-friendly MP4. Composition and playback are provided by the high resolution rear LCD screen which doubles the pixel count of its predecessor. At 3.0" with 920,000 pixels, the LCD is sharp and easy to see in bright sunlight. 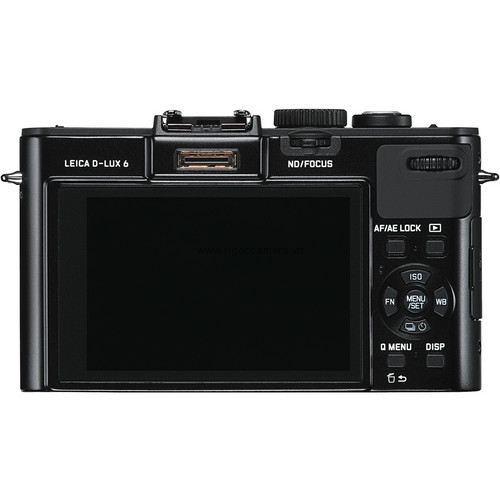 An optional Electronic View Finder has been designed for the D-LUX 6, which offers a crystal clear presentation of your frame with its 1.4 million pixels and its displays the camera's menu settings. Called the EVF-3, this optional accessory is able to tilt up 90º for increased functionality and creativity. 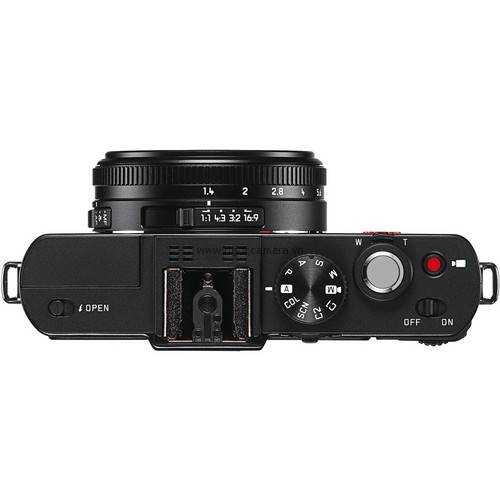 The ultra-fast Leica DC-Vario-Summilux f/1.4 sets a milestone for compact digital cameras with outstanding speed throughout its entire range of focal lengths from 24 to 90 mm (35mm equivalent). This lens makes the D-Lux 6 an outstanding camera for available light photography. Its high speed also offers the opportunity for shallow depth of field photography, emphasizing subjects in pristine focus while the rest of the image drops nicely out of focus. The zoom lens that runs in steps from true wide-angle to mid-range telephoto offers many creative uses: portraiture, landscape, architecture, macro photography and photojournalism. The combination of the 10.1MP CMOS sensor and a high-performance Leica lens gives users the ability to capture high-contrast, brilliant, detailed images and natural colors. The image processor enables photography with ISO sensitivities from 80 to 12800. Thanks to the sensor, Full 1080p HD AVCHD and internet friendly MP4 video capture is now supported by the D-Lux 6. The burst speed of the D-Lux 6 is 12 frames per second at 10.1MP resolution. 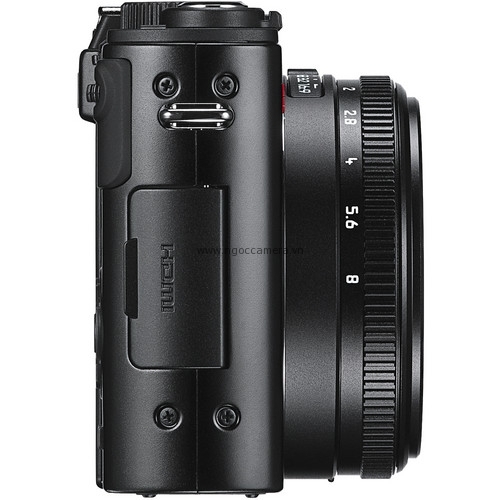 The optional EVF 3 is a leap forward in quality compared with the previous model, the EVF 1. 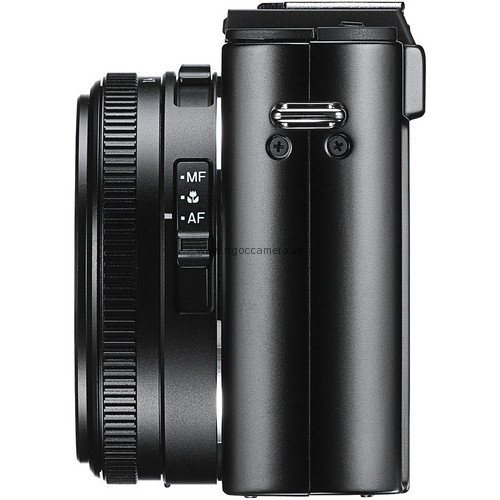 The EVF 3 offers a complete view of your composition and clear read-out of the camera's settings are now supported. 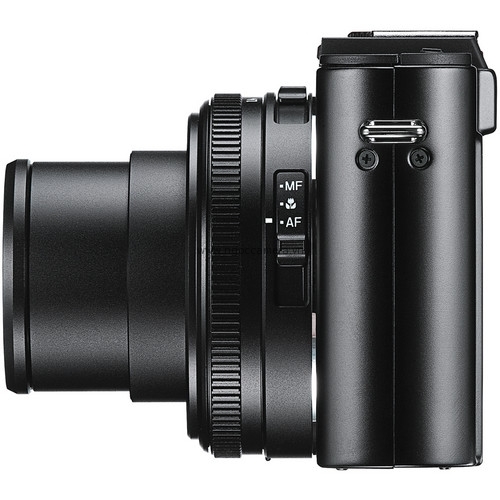 The focus, exposure and colors of your image are sharply seen thanks to the 1.4 million pixel resolution of the EVF 3. For more creative freedom, the viewfinder can be tilted up 90°. Other optional accessories include the CF-22 detachable flash unit. D-LUX 6 Hand Grip and D-LUX 6 camera case. The resolution of the D-Lux 6 LCD is 920,000 pixels. Even in bright sunlight, the display provides excellent playback quality. In addition, the various format sizes are displayed in recording and playback mode. For faster, direct control and creative options, the D-Lux 6 offers a manual aperture ring for exposure control. 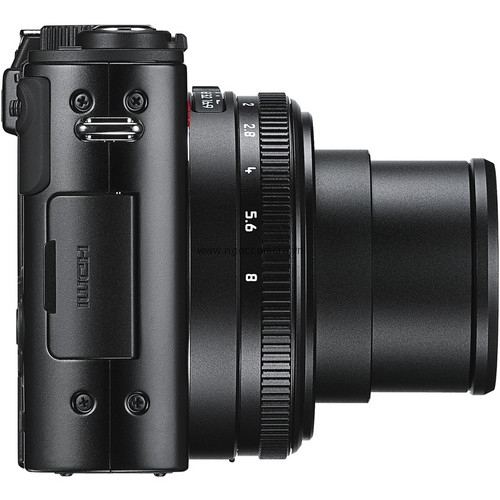 This is an innovation for a compact point-and-shoot camera. The integrated ND filter is enabled by a slide control on the back of the camera. The filter reduces light intake by 3 EV stages. This makes it possible to take photographs with a larger aperture, or longer exposure times, in bright ambient light. The Leica D-LUX 6 offers a Panorama function for shooting up to 360° photos. The D-Lux 6 also has a spirit level which is helpful to determine the correct orientation of the subject, especially when shooting architecture and landscapes. Photos are saved in both JPEG and RAW image formats offering more freedom in post-processing. Smart Snapshot Mode and Program AE are ideal for spontaneous shots and are a valuable aid for less experienced photographers. 4:3-Format: 640 x 480 pixels. 16:9 format: 1920 x 1080 pixels (MPO format). Portrait, Soft skin, Scenery, Panorama shot, Sports, Night portrait, Night scenery, Food, HDR, Baby 1, Baby 2, Pet, Sunset, High sens., 3D Photo, Through glass, Handheld night shot. 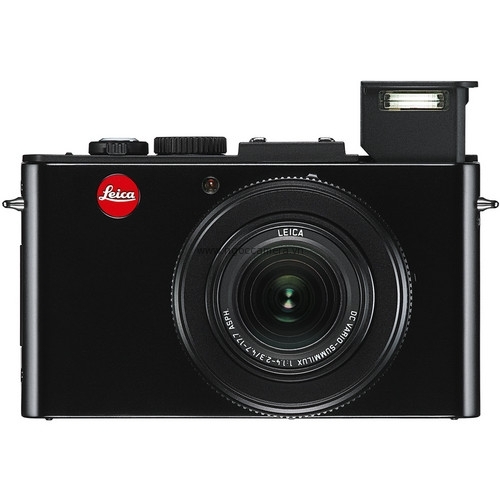 Adobe Photoshop Lightroom 5 is available as a free download from the Leica website with the purchase of the D-LUX 6.